About World Entertainment Resource Co. L.L.C. World Entertainment Resource Co. L.L.C. 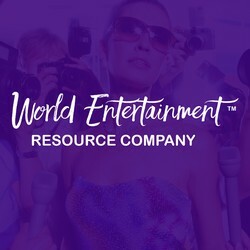 World Entertainment Resource Co. L.L.C. 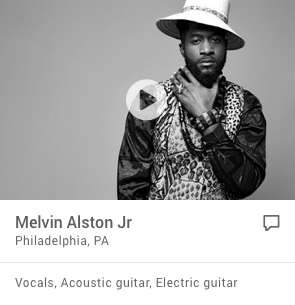 has not booked a Sonicbids band yet. See who they've worked with. They can host live music any night of the week in either room. While the main room is all ages all of the time, the little room is 21+ all of the time.